Now that you've started your own business, you know you need to start marketing it on social media. But where do you start? First you need to determine what social platforms work best for your target market. Should you be on Twitter, Facebook, or SnapChat? Then, develop a following by showing value in what you post and who you connect with. Curate, create and post content with intention, and re-share and schedule out material whenever you can -- this will save you lots of precious time. The last tip? Complete your profile! Be sure to include contact information (like your Voxox Cloud Phone number) so clients can get in touch with you on the fly. 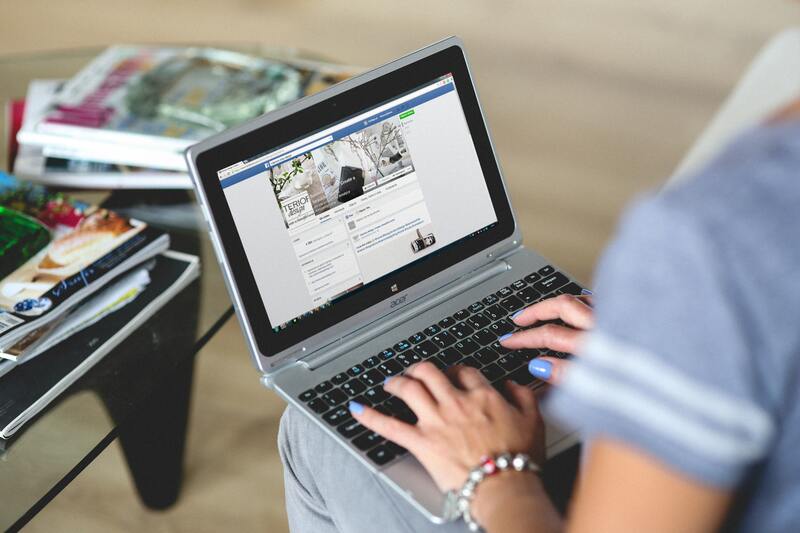 Diving into using social media to market your business can seem hard and time consuming, but with the right strategy even very small businesses can achieve social media success. Want more details? Read our social media tips guide for the smallest businesses on the Cloud Phone blog. It only takes five steps to start heading down the road to social media success for your small business!